Our Superior Flooring Services Will Floor You! Speak With a Hardwood Flooring Specialist Today! If price has been holding you back from installing your dream hardwood flooring, Elite Hardwood Floors is here to restore your faith. Our affordable prices and large selection of materials will give you the confidence to move forward and beautify your floors! 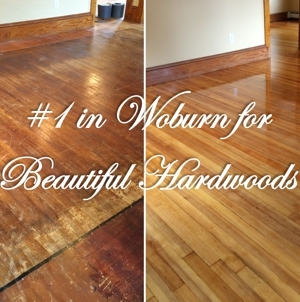 Serving Boston and surrounding areas including Woburn, Burlington and Shoneham, Massachusetts, Elite Hardwood Floors can handle all of your hardwood flooring needs. 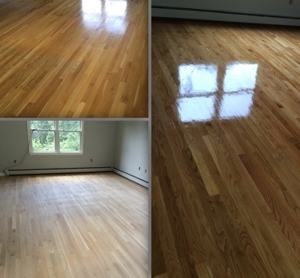 Simply give us a call at (617) 910-3496, and a hardwood flooring specialist would be happy to assist you. Call Elite Hardwood Floors Today! Copyright © 2018 elitehardwoodfloorsma.com All rights reserved.